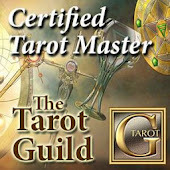 Join me tonight on my new internet TV show on NAPPN.net, The Tarot Dactyl Experience. I will be sharing with you my adventures with crystals, energy, tarot, oracle cards, angels, akashic records, meditation and more. Join me in the chatroom -- Let's make it a conversation!